French Macarons are delicate, gluten free cookies made of almond flour and meringue, filled with luscious ganache or butter cream in different flavors. They are crispy on the outside and chewy on the inside. Buy Macaron Boxes to Honor the Elegance of Your Couture Cookies. One single simple little bite from a macaron and taste buds tell the brain, this experience is utterly unique. 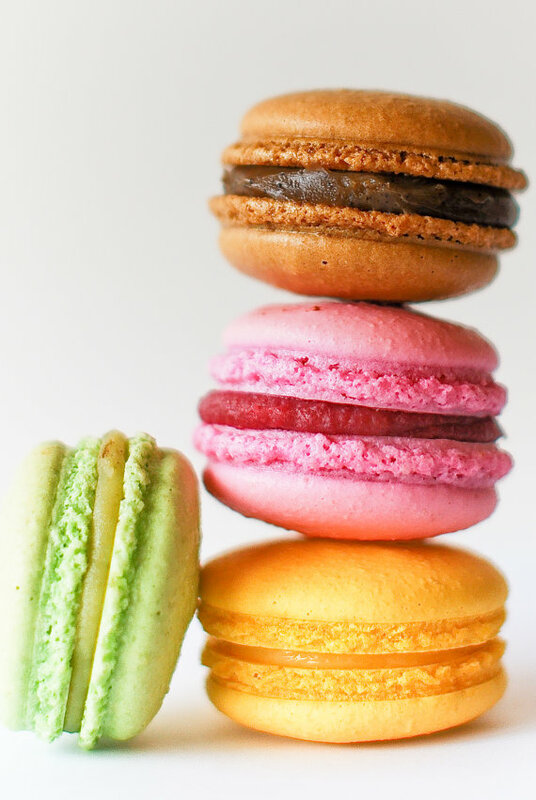 A macaron is like nothing else. This box is our answer to a pointed question. How does one present these decadent delights in a way that honors the understated class of the confection? These sweet and chic boxes are great for packing up handmade french macarons or small tea cakes. You can decorate them with sticker, ribbon, name tag or small ornaments.